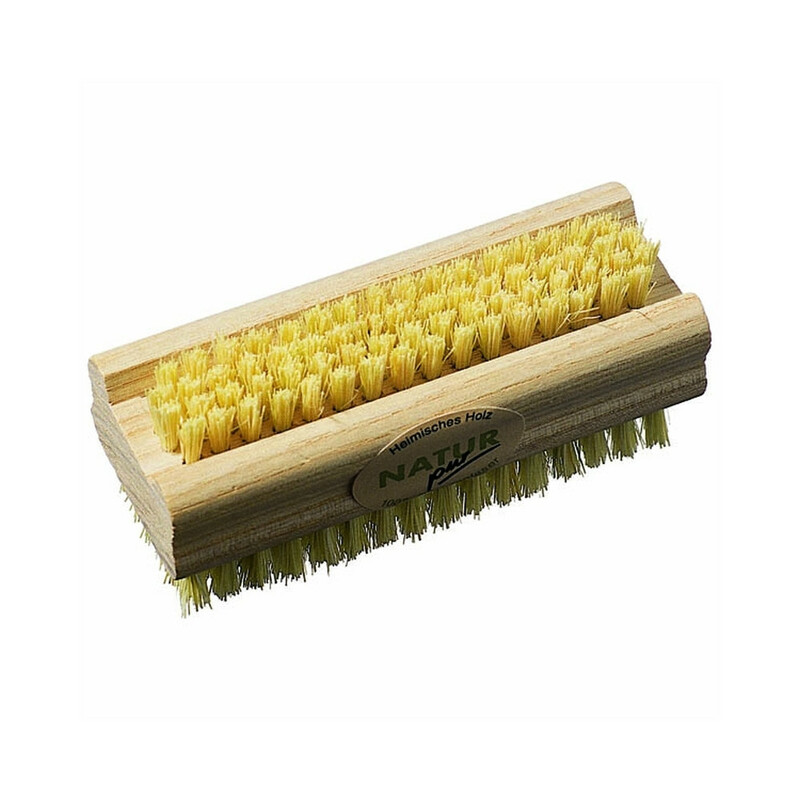 A nicely looking wooden nailbrush that easily replaces your plastic one. The Dishy toilet brush is sourced from a quality manufacturers in Germany. The premium quality German brushware represents decades of tradition and craftsmanship; each hand-finished piece is not only beautiful and charming, but also pratical. Tampico is a very robust fibre from the yellow leaf of the agave cactus, which only grows in the highlands of northern Mexico. Tampico has great water-retaining properties, is resistant and hard-wearing, and keeps its shape without softening. The fibre has tiny hooks on the shafts, which gives it a natural slightly abraisive quality. Its with the fluctuating of high humidity plus the constant steaminess of bathrooms that mould can sometimes appear on the nailbrush. Therefore we suggest (for all brushes) to air them regularly outside of these environments. Out in the sun is a perfect place as this prevents any mould growth and ensures that the brush dries effectively. Practical replacement for the old plastic one I had for many years. Looks beautiful in the bathroom. Just remember to allow it to dry in between uses. I really like that feel of this brush when I use it. The wood is very comfortable to hold. We use ours as a soap holder, so no yucky mess from the soap and the brush is always where you can find it. Great quality and a good size. Shipped fast. First nail brush I've been able to find plastic free. Great little brush! 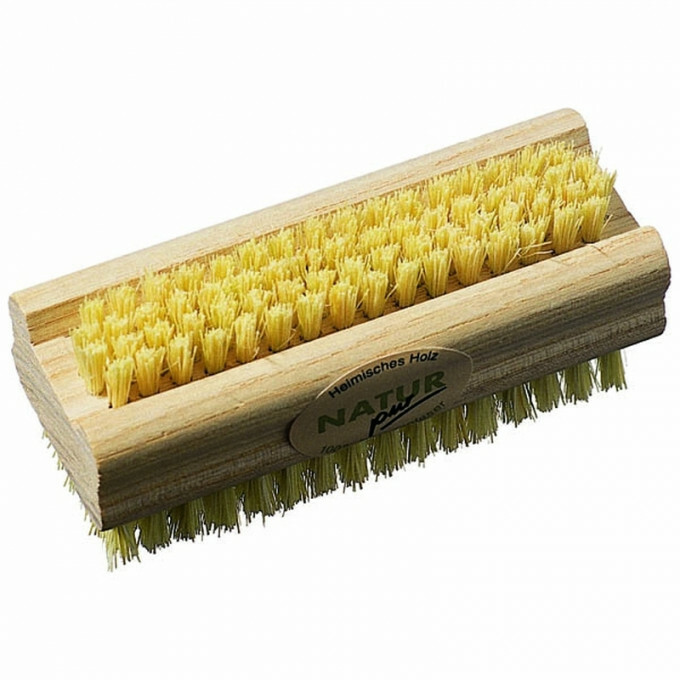 Love this nail brush, it’s firm so gets all the dirt out after a day in the garden! !